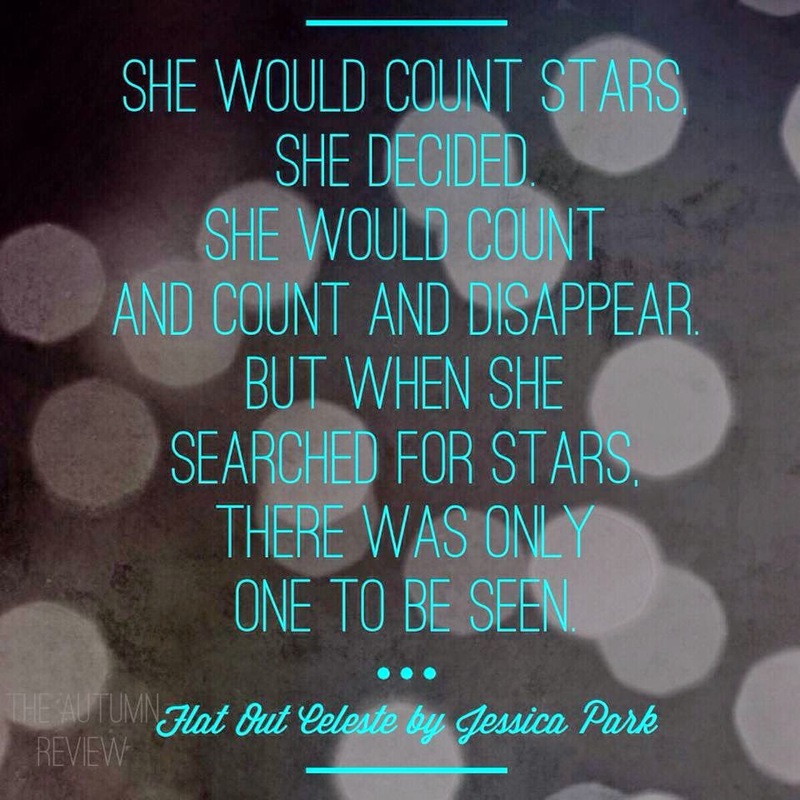 When I started to get wind of indie authors, Jessica Park's novel, Flat out Love, was one of my first reads. Park's lyrical badassery is impressive, especially among the indie author geeks/connoisseurs book lovers everywhere! 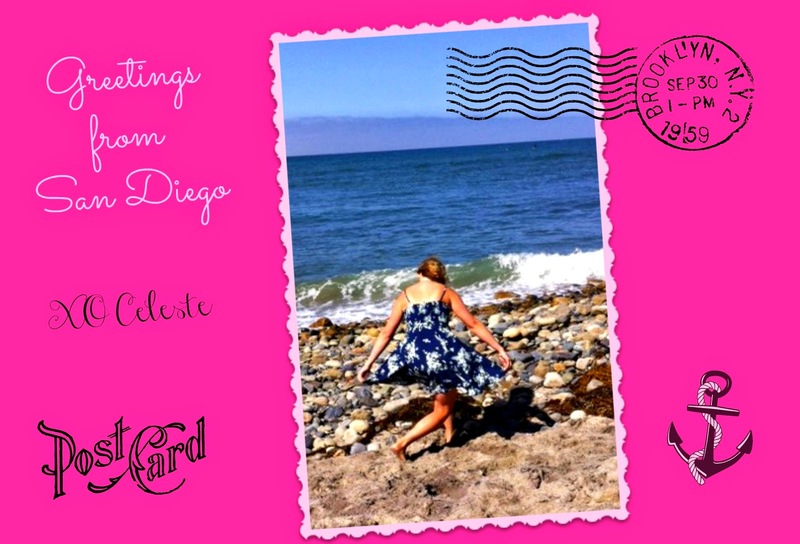 She paints a picture, conducts a symphony, and shapes a story that comes alive on the page. 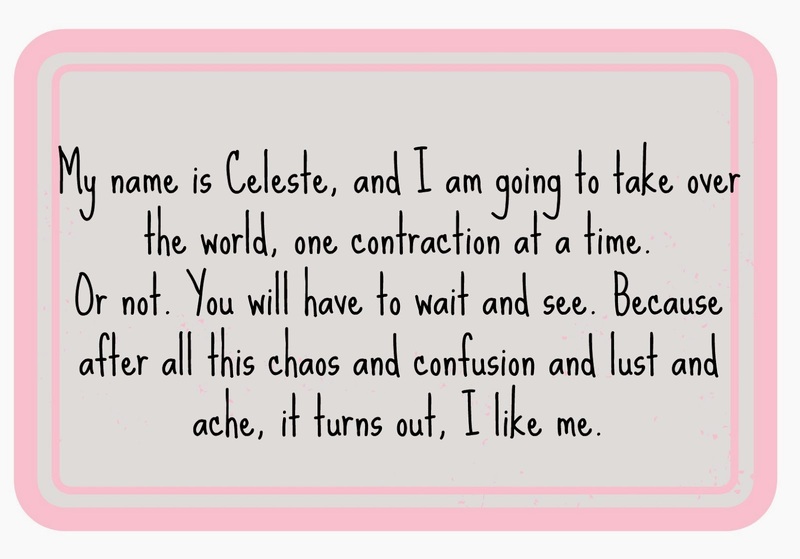 When I learned about the follow up, giving Matt's quirky little sister Celeste, the spotlight, I could not pass it up. 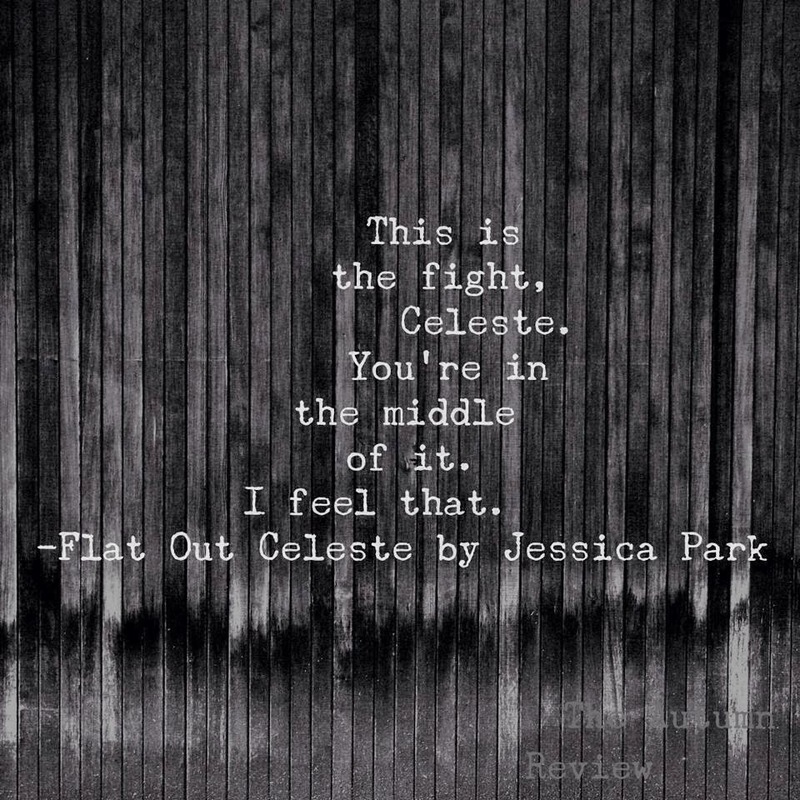 And Flat Out Celeste did not disappoint. 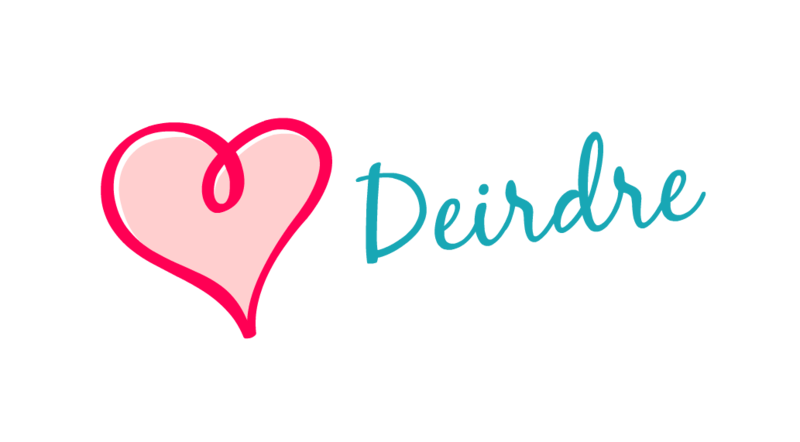 It is clever and lyrical, original, and compelling. And then when I had the opportunity to participate in Celeste-Fest, I just HAD to. 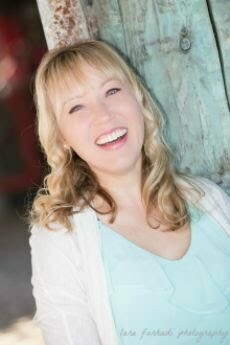 The following is my celebration of a misunderstood girl who comes home to herself, discovers her inner treasures, and shines like a gem. And if I had to put a theme song to the novel, anything by Vampire Weekend would do the trick. 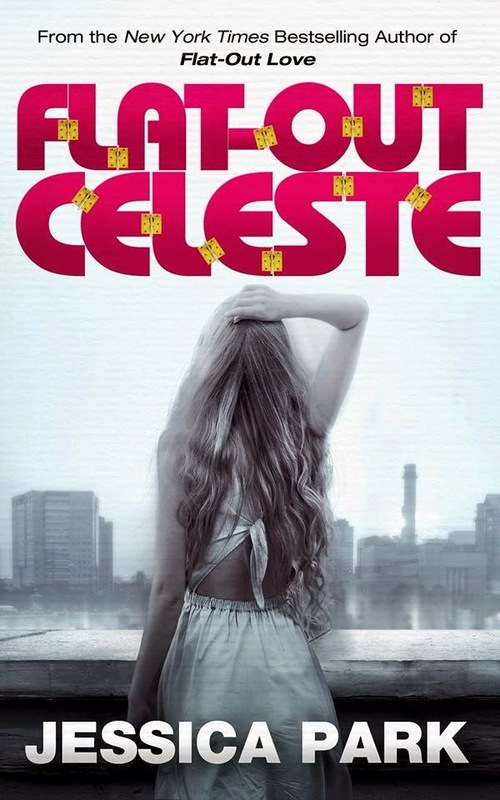 They capture that Boston-beachy vibe so perfectly, which spans Celeste's world too. And a party for Celeste would be incomplete without the legendary curtsy, at the Pacific ocean, of course. 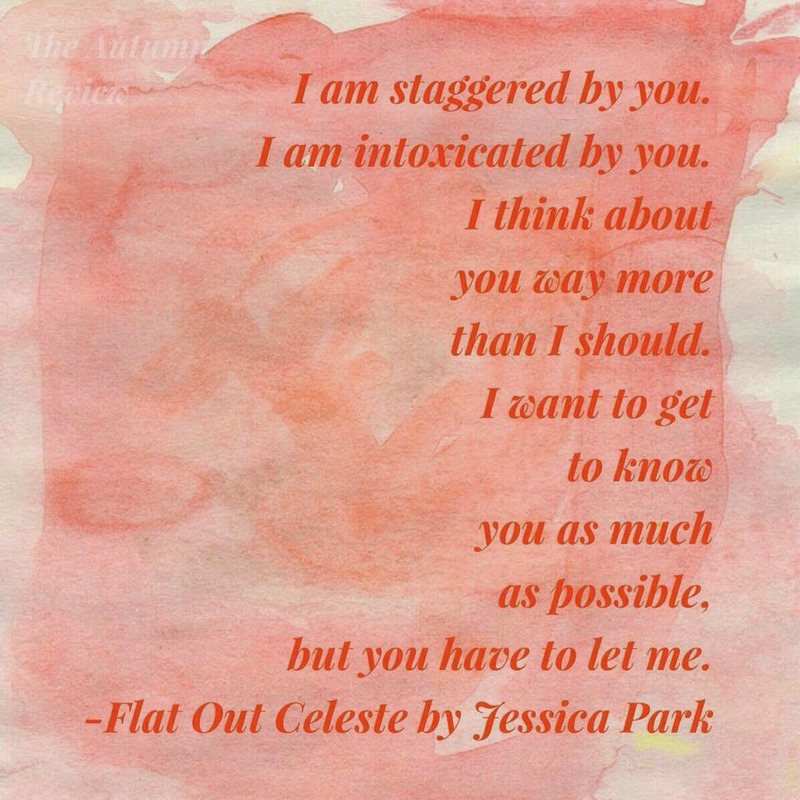 Thank you for reading and if you are interested in learning more, check the links above or grab your copy of Flat Out Celeste, here. No contractions were harmed in the making of this post. *No compensation was provided for this post, the opinions expressed are mine alone. Thank you.